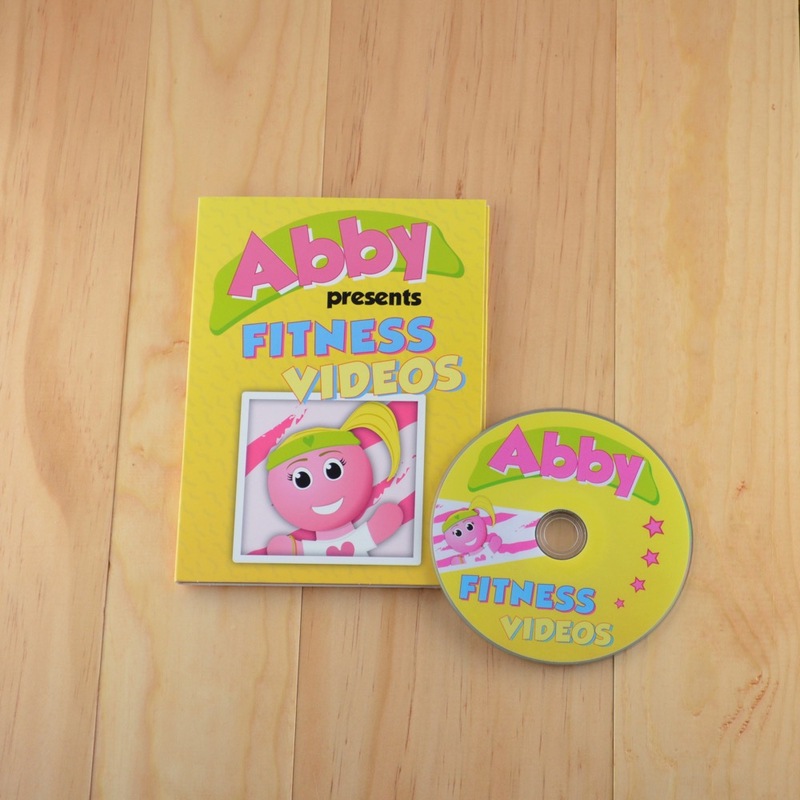 This Fitness DVD provides you and your students with seven videos to get your class moving and fit in a fun and musical way! 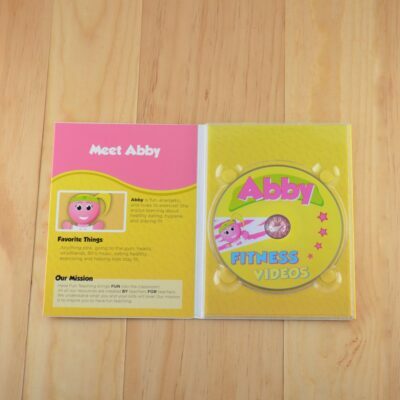 The Fitness Videos DVD includes 7 fun and educational fitness videos that will get your kids up and moving! 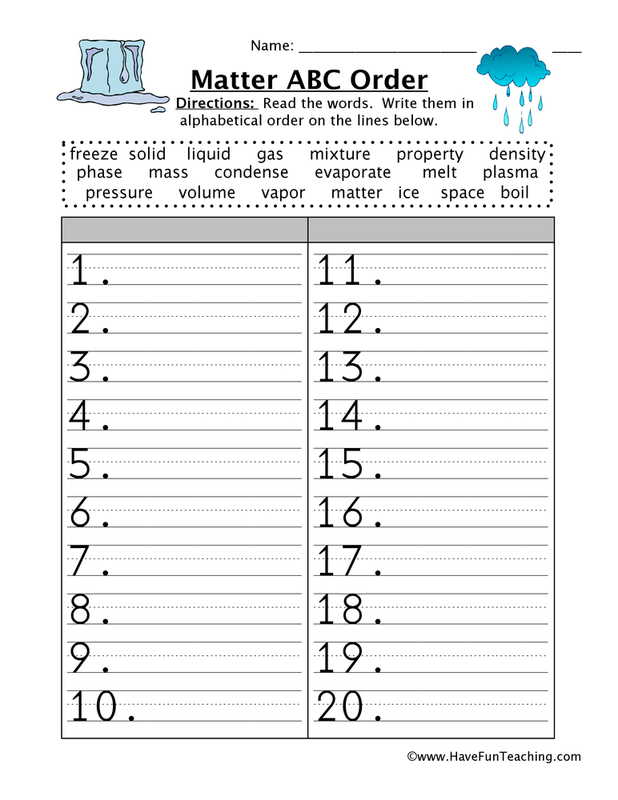 Perfect for classroom transitions, brain breaks, rainy days, and gym class. 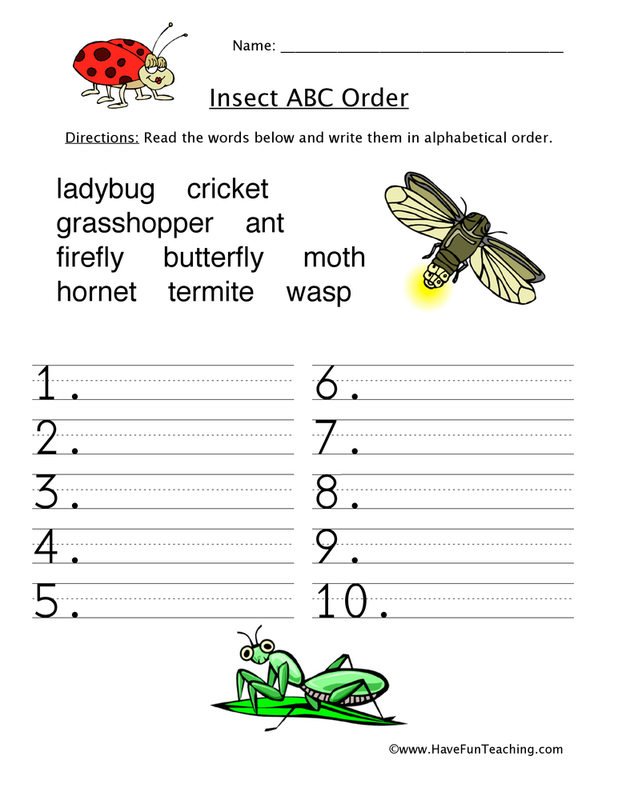 If your students are using this DVD, you are probably looking for lots of different resources to engage all types of learners. 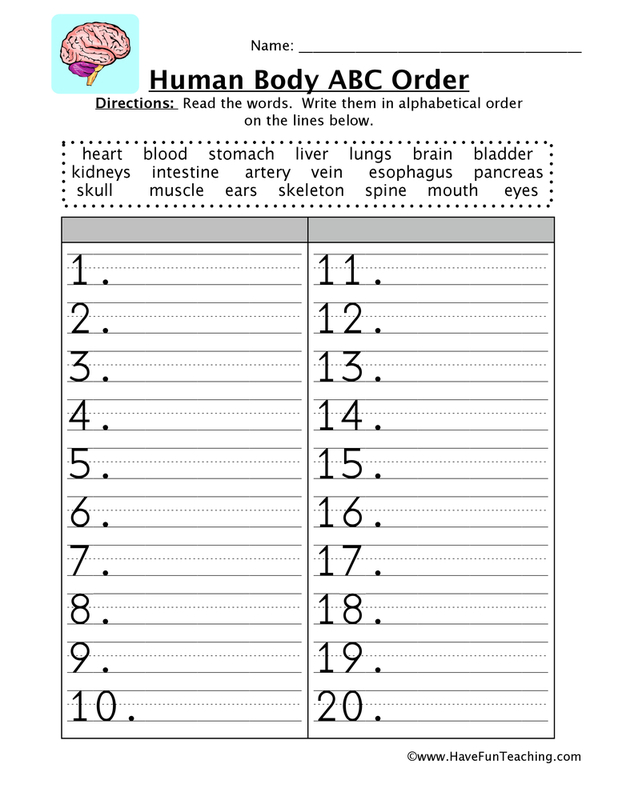 Use this Fitness DVD to help build your students physical fitness. 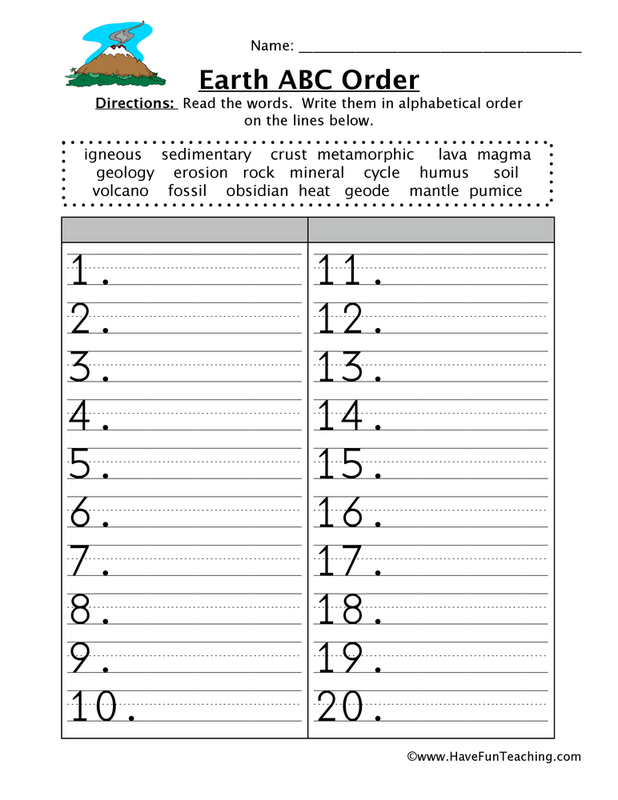 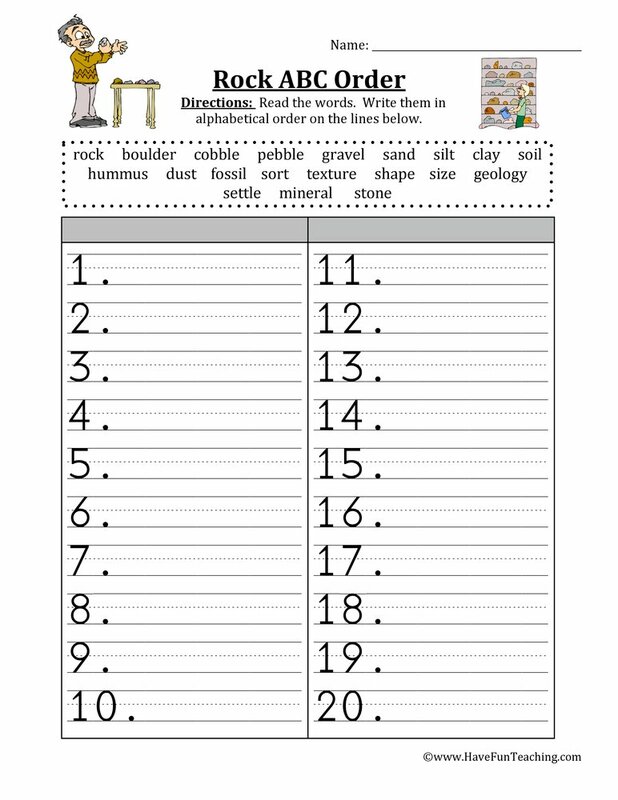 You can use these as an introduction to a lesson or to warm up for gym class. 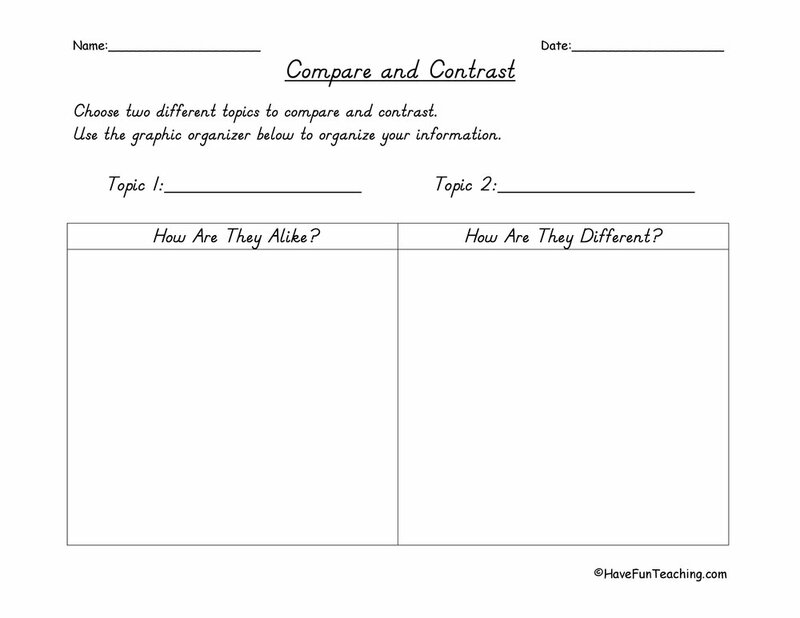 Your students will love moving along with Abby. 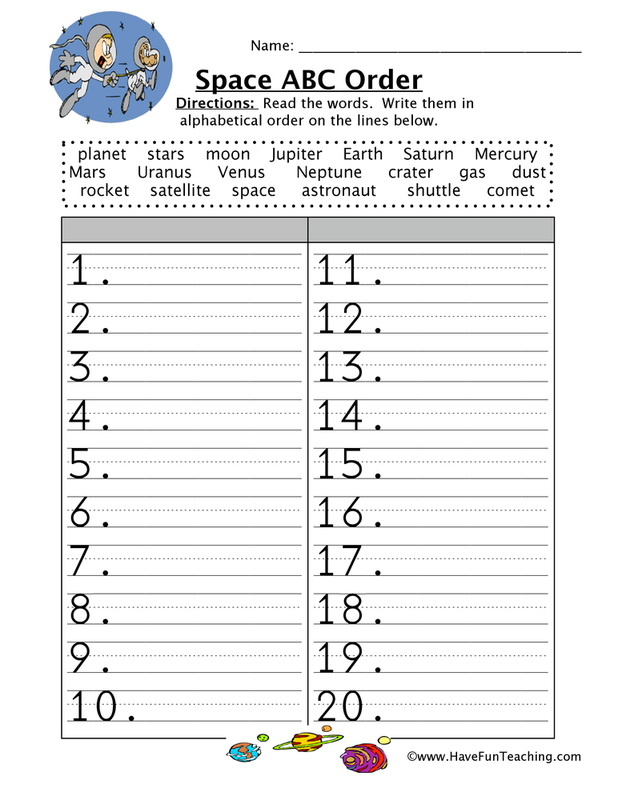 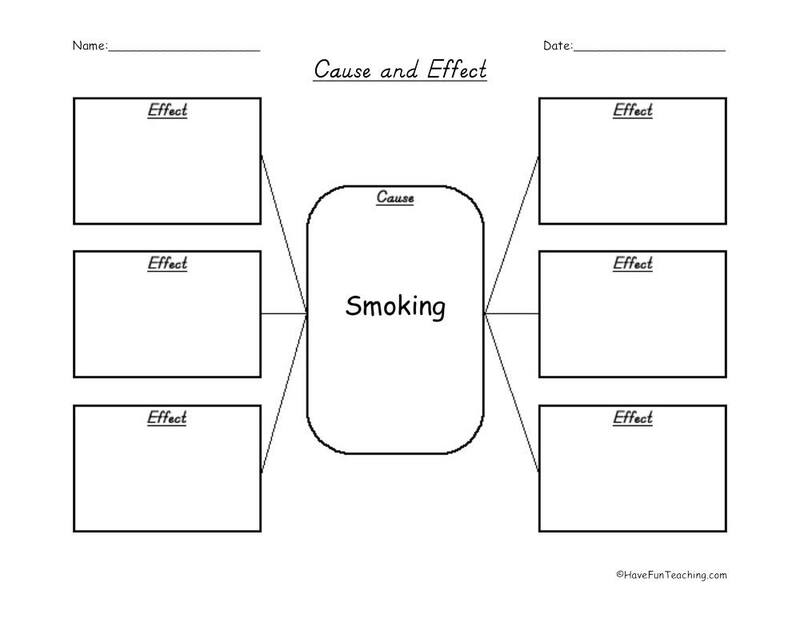 Have your students choose the activity to do or you can! 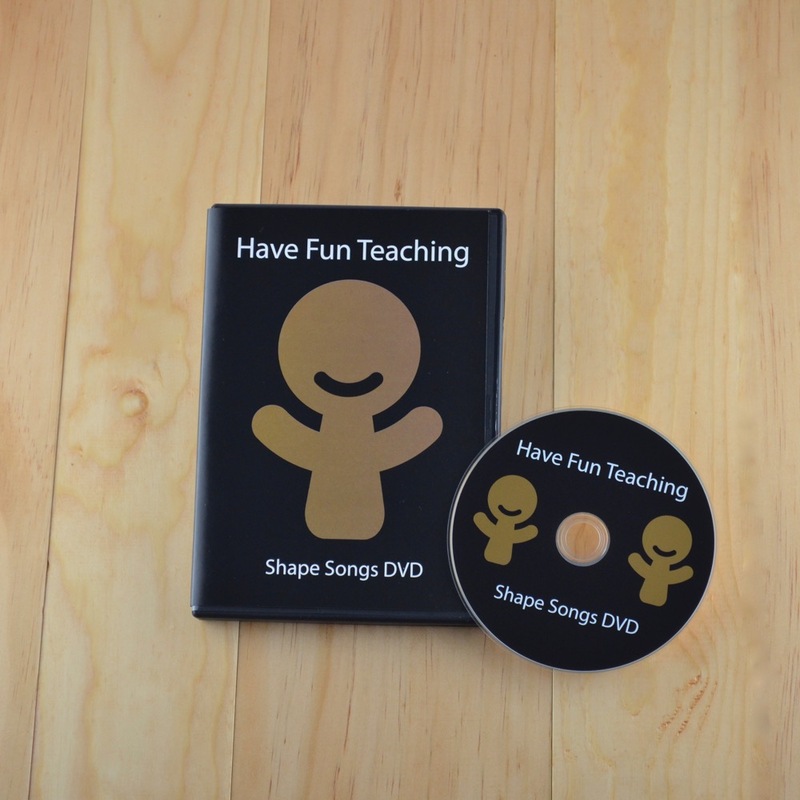 We send you this DVD so you can always have the Have Fun Teaching videos whenever and where ever you need them.